Sorry for not posting for a while, but I couldn't exactly post a top 10 yesterday cause I wasn't close to my computer and I was really busy all day. I'll do a tag to make up for it. 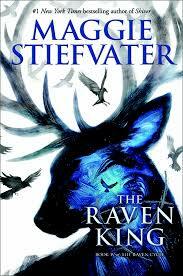 I'm on the second book in the Raven Cycle series and I want to finish the series by the end of the year. 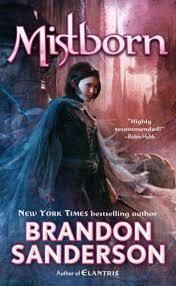 I started reading this book, I'm about halfway through and I still haven't continued it and I seriously need to read it. It gives me anxiety. It's a tiny book, but I find it a bit daunting because of it's reputation and I've heard some people didn't like it and other's loved it. I really want to get that done before the year is out. 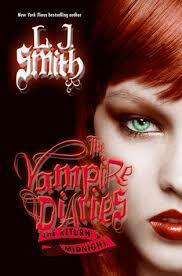 This is the final book that L. J. Smith wrote in the Vampire Diaries world herself. There are more books about them, but they were by ghost writers and such. 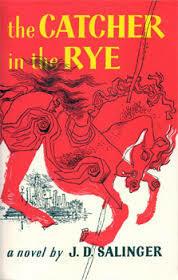 I've read all the other books by L. J. Smith in this world, all except this one and I just want to get it done. 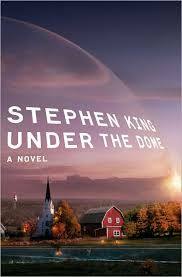 I started this book 2 years ago and I put it down because I just wasn't getting it done, but now I have 3 Stephen King books and I will not let myself read the others until I have finished Under the Dome. So what books do you want to get done by the end of the year? Leave me a comment. I like those.